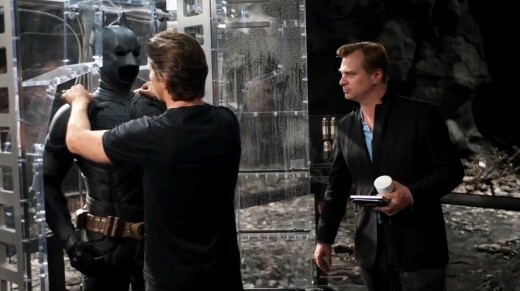 Christopher Nolan's "Dark Knight" Trilogy is Returning to Select Theaters! 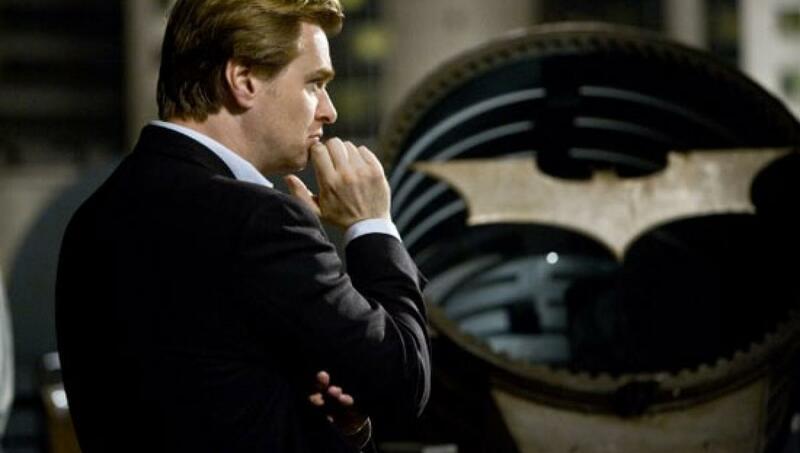 Home Movies Christopher Nolan’s “Dark Knight” Trilogy is Returning to Select Theaters! Warner Bros. Pictures is returning all three films in Christopher Nolan’s $2.5 billion “Dark Knight” Trilogy to the biggest of the big screens—IMAX film—in honor of the first-ever appearance of Batman in the comics. The announcement was made today by Jeff Goldstein, President, Domestic Distribution, Warner Bros. Pictures.